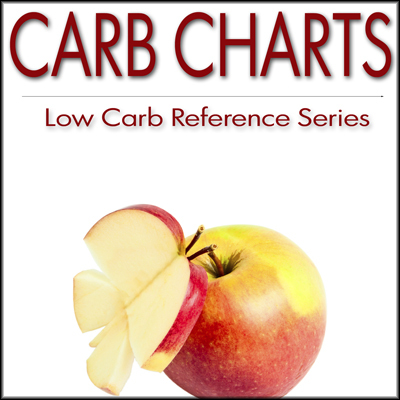 All of the articles here on the Low Carb Site are organized into categories. Browse through these categories to find the content you're looking for. The first 2 weeks of any diet are your time to get used to it, learn how your body deals with it, and settle down into a routine! It´s always important to learn the basics, no matter what sort of project you are beginning. This is doubly true when your health and well being are on the line! There are many low carb diets now being promoted. Each is slightly different from the others. What are the main differences between these diets? 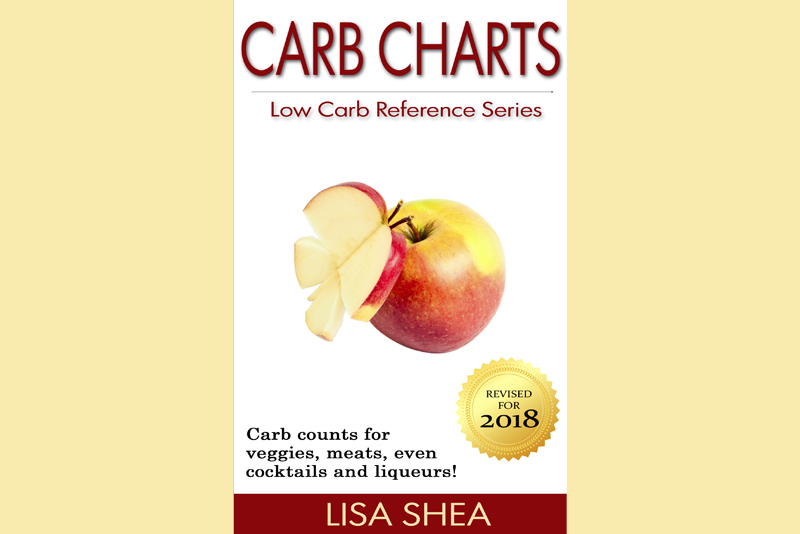 It can actually be QUITE easy to eat low carb - you just have to know which restaurants to visit and what to ask for. 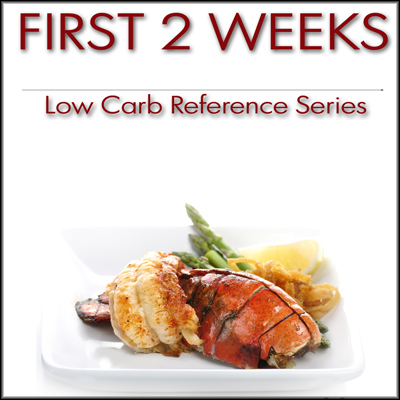 Ebooks give you instant access to information on any low carb topic you´re interested in. Carry them conveniently on your PDA, print them out for backyard reading, and enjoy! Doing a Juice Fast or Juice Cleanse is a great way to focus on healthy eating. Here is how it works! Maintaining a healthy lifestyle absolutely requires motion! 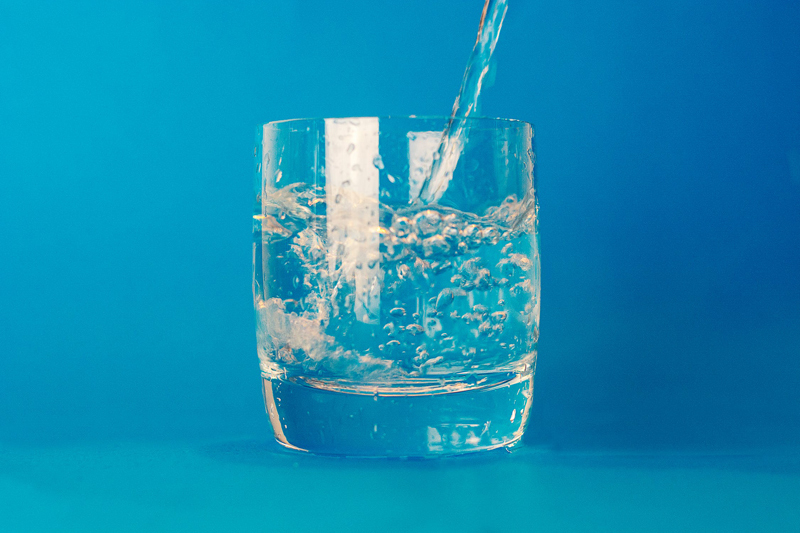 Your body needs those movements to keep fluids and joints working smoothly. Here are devices to help you stay healthy. There are so many low carb shakes, bars and other products out on the market. Which are tasty, and which are not worth buying? 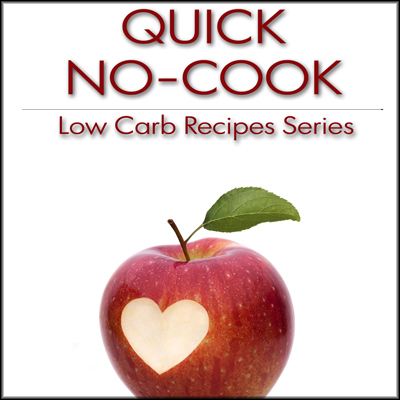 Looking for low carb recipes? Here is a collection for your enjoyment! If you´re looking for low carb ideas, here´s the place. 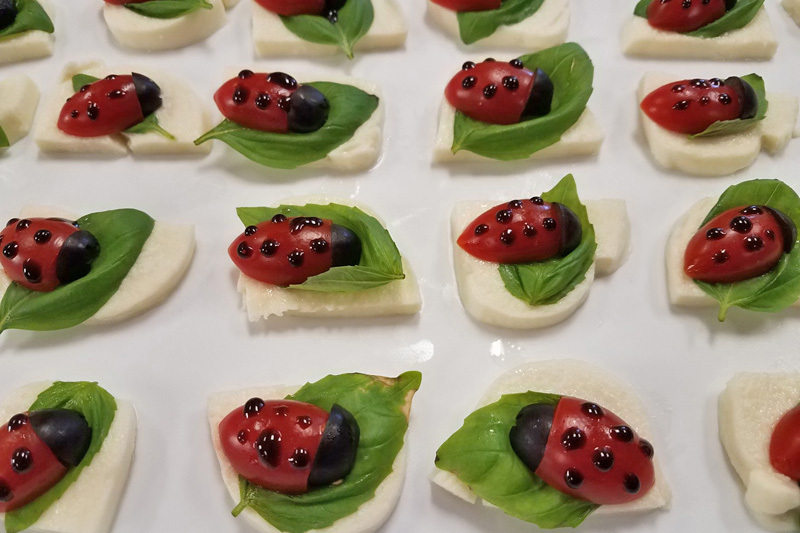 Get a variety of sample menus to try and personalize. 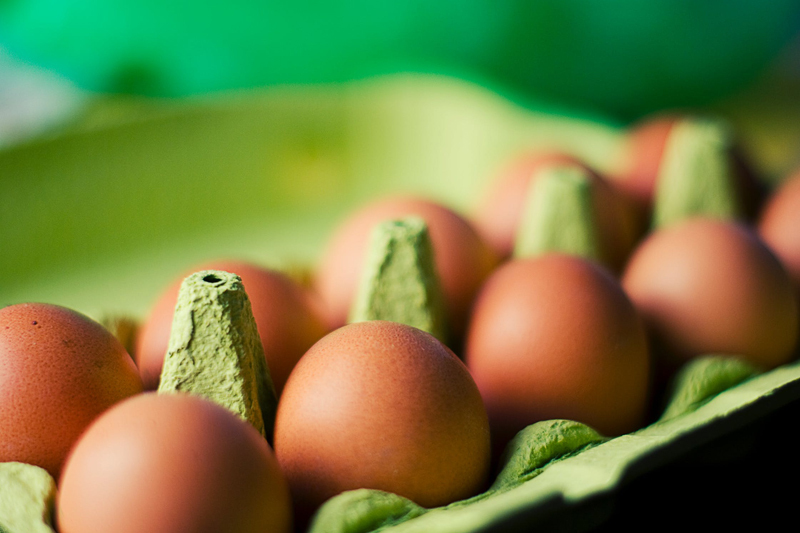 It´s important to know that you are progressing in a healthy way during your diet. 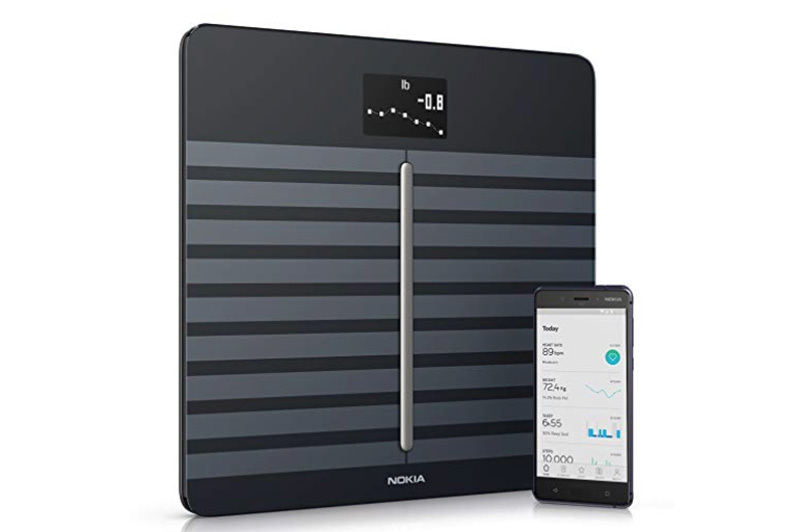 Don´t hop on the scale every five minutes, but do check yourself regularly to see how you´re doing. Looking for inspiration? Here are tales of people who stuck with a low carb diet - and saw great success as a result. Whether you´re cooking in your own home or reading the labels of foods in the store, learn more about the options you have for non-sugar sweeteners. Be sure to visit the Low Carb Archives for all the articles!